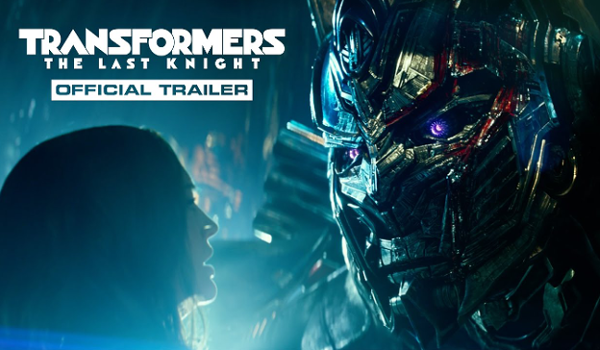 The newest international trailer of Paramount Pictures and Michael Bay's Transformers: The Last Knight is now out! It sets up the secret history of the giant robots, the film's comedic elements, Bumblebee's hidden powers and relentless, action set-pieces. 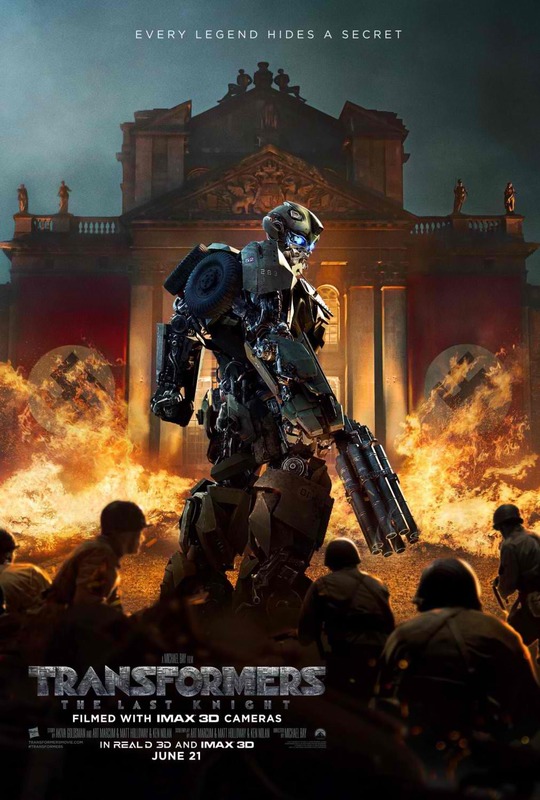 The fifth instalment of the massively successful Transformers franchise is coming to Philippine cinemas on June 21. 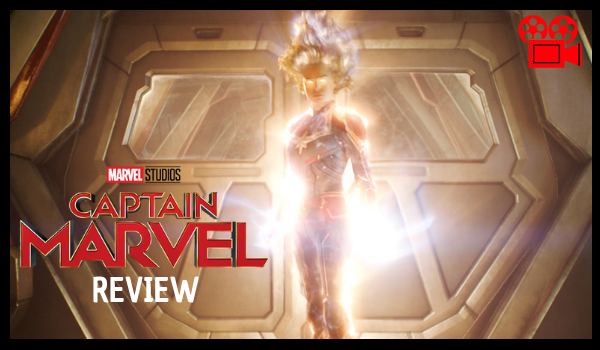 Along with the trailer, the studio has also revealed the latest one-sheet art.